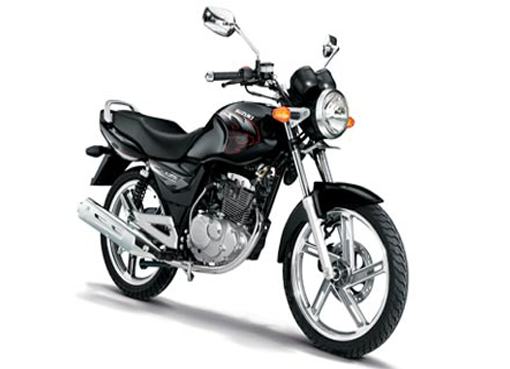 Suzuki Thunder 125 Specifications - Suzuki Thunder 125 is the output of motor sport Suzuki which carrying the 125 cc engine which coded EN 125 with design a more sporty and elegant. Suzuki Thunder 125 has dimensions of length 1970 mm, width 745 mm, height 1,045 mm, wheelbase front and rear 1270 mm and ground clearance or lowest distance machine with a ground 165 mm. 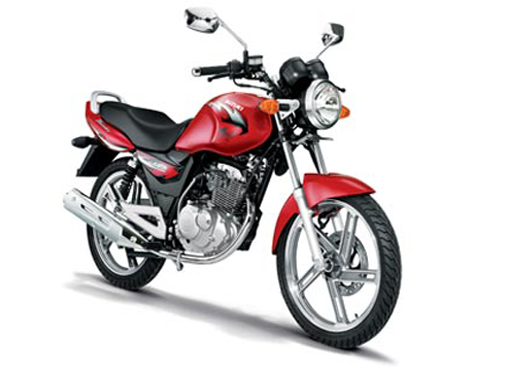 Design large tank capable of accommodate up to 15 liters of fuel, an size large enough for a bike 125 cc. Empty weight of Suzuki Thunder 125 reaches 130 kg. 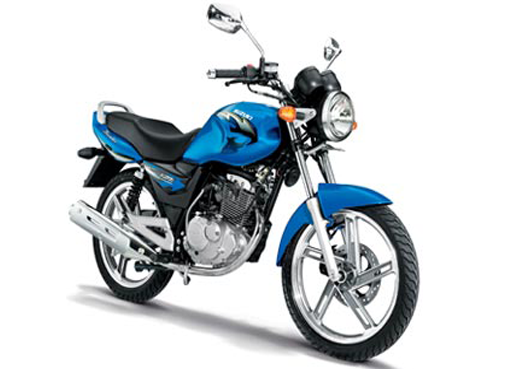 Suzuki Thunder 125 carrying machine coded EN125 which has a capacity of 125 cc, 4 stroke SOHC with a single cylinder. With 5 speed transmission and has a cylinder diameter of 57 mm and has a pistons move along 48.8 mm. maximum power of 11.28 PS at engine speed 9000 rpm, and a maximum torque of 9.4 Nm at engine speed 7500 rpm. Suzuki Thunder 125 available in 3 different colors namely Black Pearl, Red Black Pearl, and Jadeite Blue. Here are the full Specifications Suzuki Thunder 125.